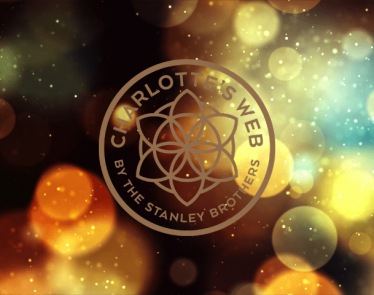 Charlotte's Web Stock | Is Uplisting the Next Big Move? 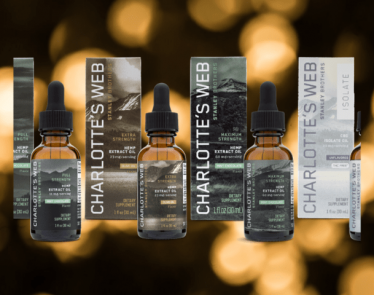 HomeCannabis SectorsHemp ProductsCharlotte’s Web Stock: Is Uplisting the Next Big Move? Uplisting has become a trend across the marijuana sector, with seven big names already succeeding to the NASDAQ or the NYSE. 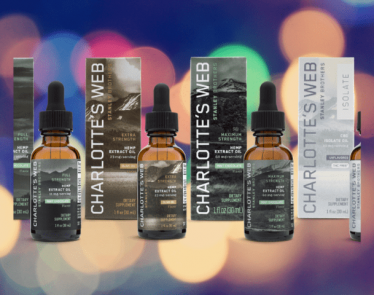 If Charlotte’s Web Holdings (CSE:CWEB) (OTCQX:CWBHF) is next in line, what might this mean for CWBHF and CWEB stock? 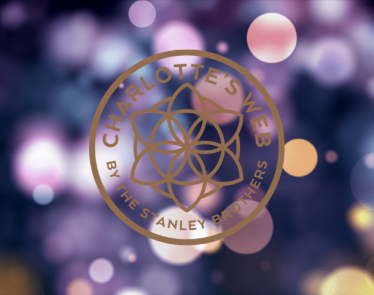 Charlotte’s Web Holdings currently trades on the OTC market in the US and the CSE in Canada. At the time of writing, CWBHF stock is selling for $20.55, down 4.05%. CWEB stock is selling for $27.41, down 3.96%. There are many reasons why Charlotte’s Web should uplist. Legitimacy is one of them. With sales of $69.5 million in 2018 alone, the company has proven itself as not just a legitimate business, but a leader in the field. It is the US’s largest producer and distributor of hemp-derived CBD with its products in 3,680 retail stores. Investors will like to know it made profits of $11.8 million. The company’s revenue for 2018 was an increase of 74% over 2017. >> Auxly Stock Underperforms Broader Rally: What Next? 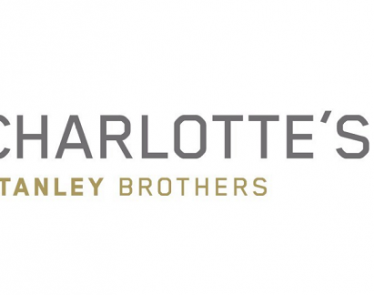 It’s safe to say Charlotte’s Web Holdings is legitimate. So, trading beside hundreds of “time-tested business models” will add further validity to the hemp industry. This gives investors added assurance that companies in the cannabis industry are the real deal. 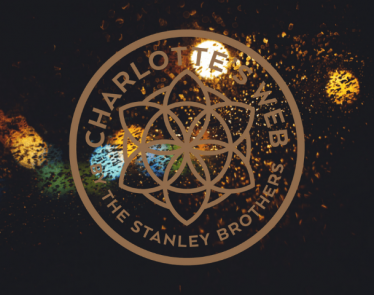 Uplisting to a major exchange will boost Charlotte’s Web liquidity. This, in turn, should boost Charlotte’s Web stock. 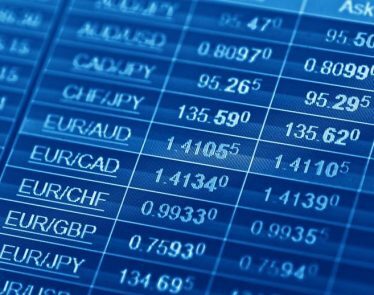 Major exchanges bring with them major investment firms and Wall Street analysts. Placing these in the mix should push Charlotte’s Web further into the spotlight and from there increase volume-based liquidity. Charlotte’s Web has a massive market cap of $2 billion. The company’s revenue for 2018 was an increase of 74% over 2017. Now, it is expecting sales to grow by 119% in 2019 and then a further 106% in 2020. These percentages represent $152 million and then $313.3 million respectively. Wall Street investors are possibly wanting this move for a company where business is on the up. 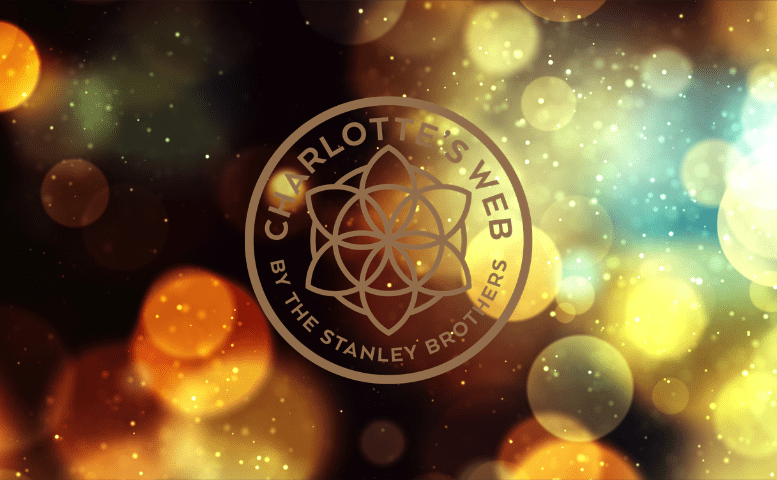 If Charlotte’s Web stock moves to a major exchange, shares could very well soar. What do you think? Will Charlotte’s Web Holdings make it to the bigger exchanges?